Click on the accompanying links to view William’s specialist profiles. William is one of the Western Circuit’s leading barristers in commercial work, combining technical expertise with business sense. As well as conducting contentious work, William advises in relation to company and commercial arrangements, often as part of a multi-disciplinary team. He is recommended in the ‘Legal 500’ at Tier 1 as a leading individual in respect of commercial, banking and insolvency. William is an active member of Combar, including recently returning from an investigative tour of India. The following are examples of cases in which William has recently been instructed. Approximately 25% of William’s litigation work relates to disputes specifically involving construction projects. He has developed a strong practice in this area by combining technical expertise with commercial sense. Supplementing and enhancing his construction law work, William is a leading commercial practitioner on the Western Circuit. He is recommended in the ‘Legal 500’ in respect of commercial, banking and insolvency. The following are examples of cases William has been instructed in recently. William is one of the region’s leading barristers in company and partnership work, combining technical expertise with commercial sense. 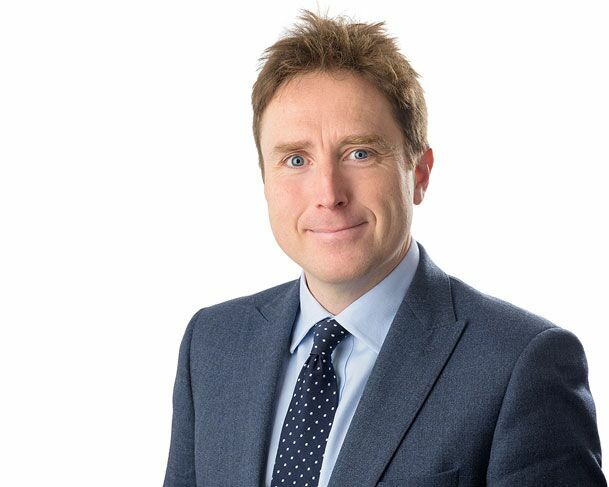 As well as contentious business, William advises in relation to transactions and corporate arrangements, often as part of a multi-disciplinary team. Supplementing and enhancing his company law work, William is a prominent commercial practitioner on the Western Circuit. He is recommended in the ‘Legal 500’ in respect of commercial, banking and insolvency. William is one of the leading charity specialists at the Bar. William has been elected to the Executive Committee of the Charity Law Association, and is co-chair of its 2017 Annual Conference. He has recently chaired a cross-profession working party on the Charity Commission’s warning and trustee disqualification powers. His practice focusses on commercial and corporate arrangements for larger charities and institutions. This encompasses both advisory and litigation work. Supplementing and enhancing his charity law work, William is a leading commercial practitioner on the Western Circuit. He is recommended in the ‘Legal 500’ at Tier 1 in respect of commercial, banking and insolvency.